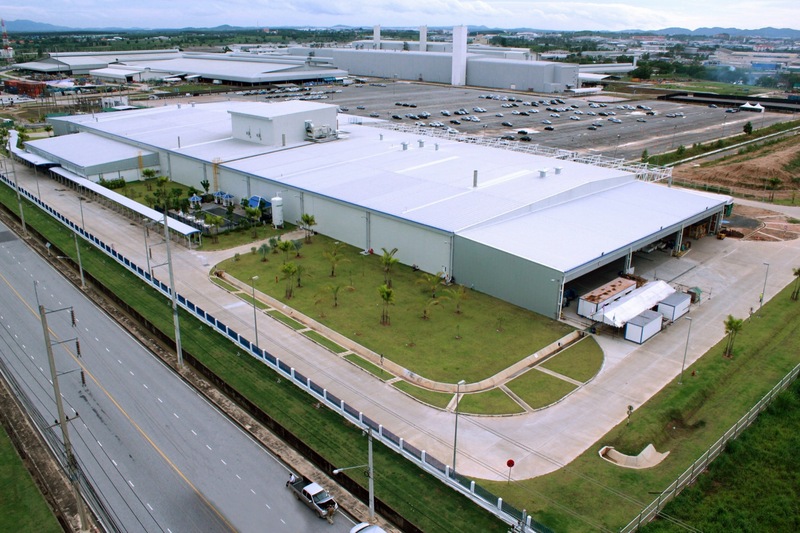 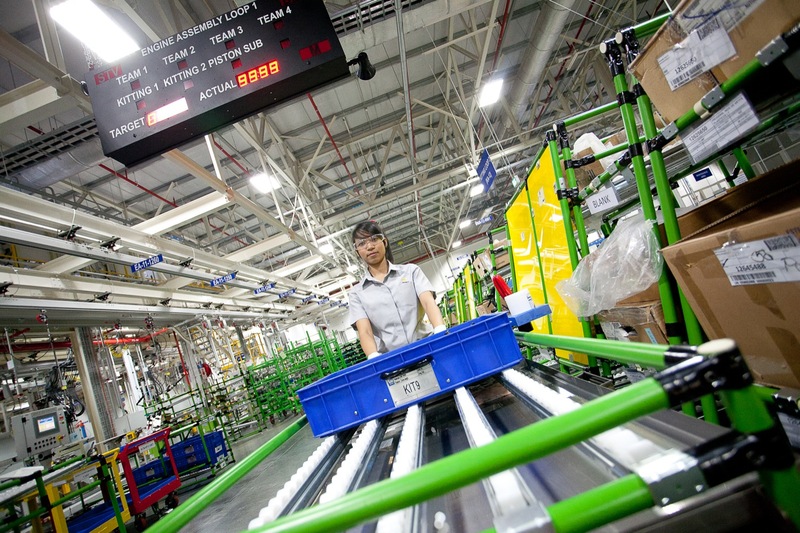 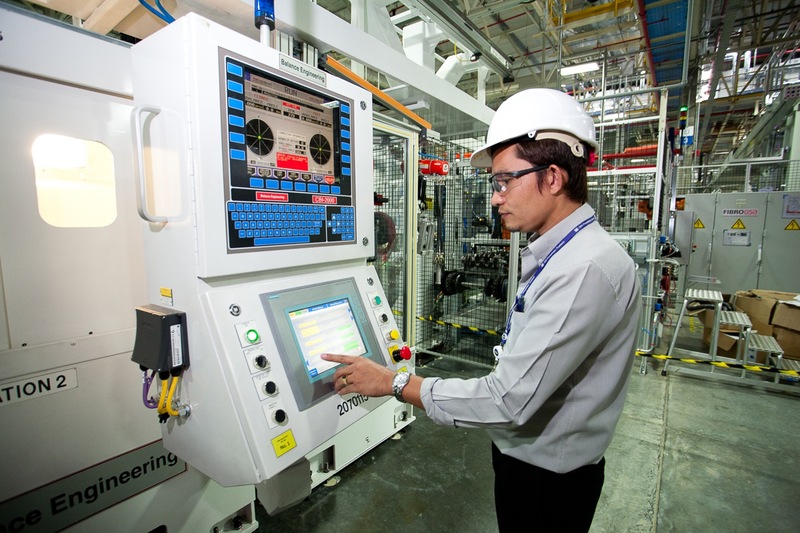 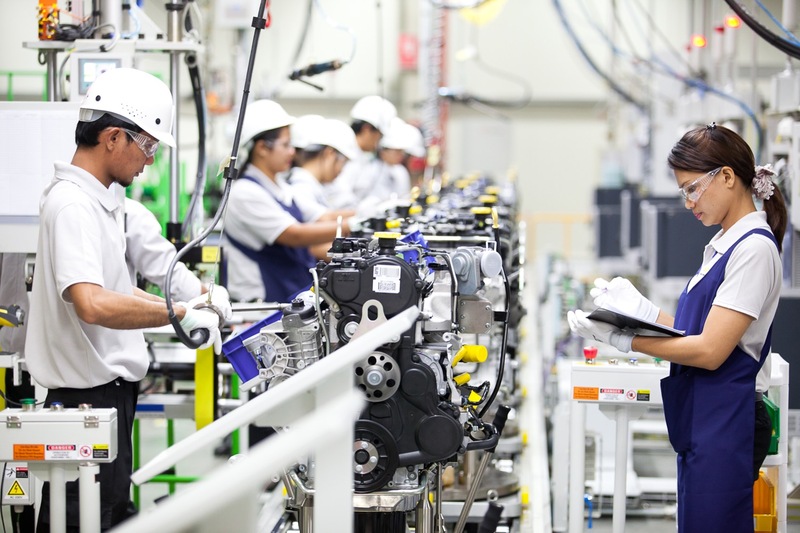 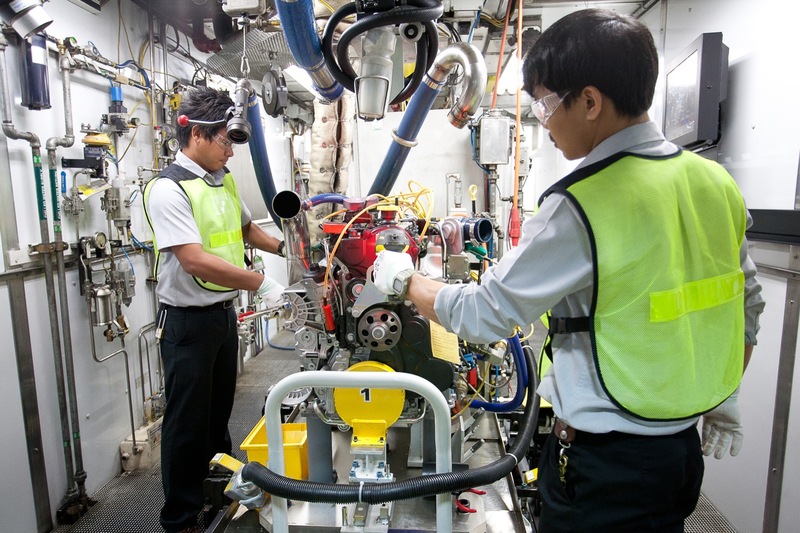 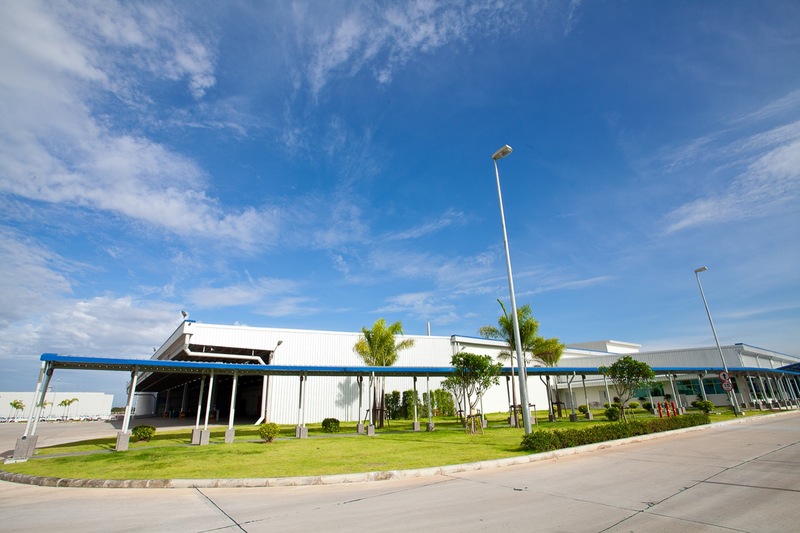 The GM Rayong Powertrain plant, otherwise known as the GM Rayong Engine plant, is located in the city of Rayong, Province of Rayong, Thailand. 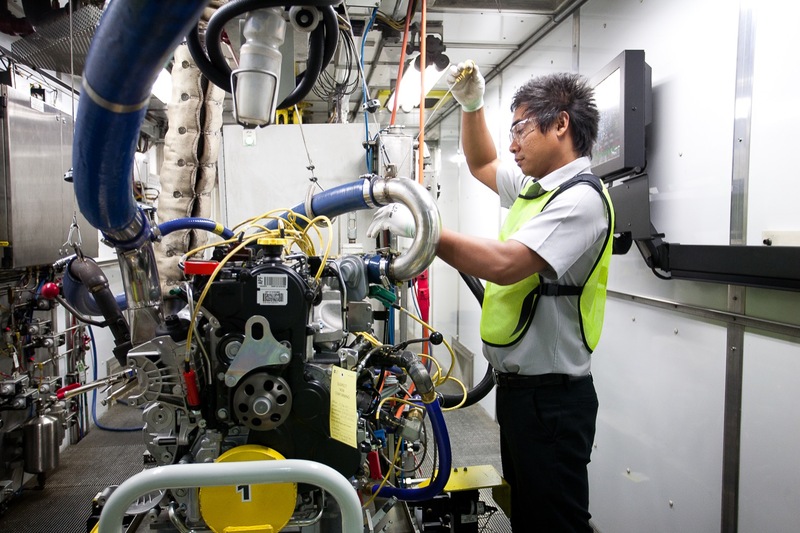 It currently produces various engines for local and domestic markets. 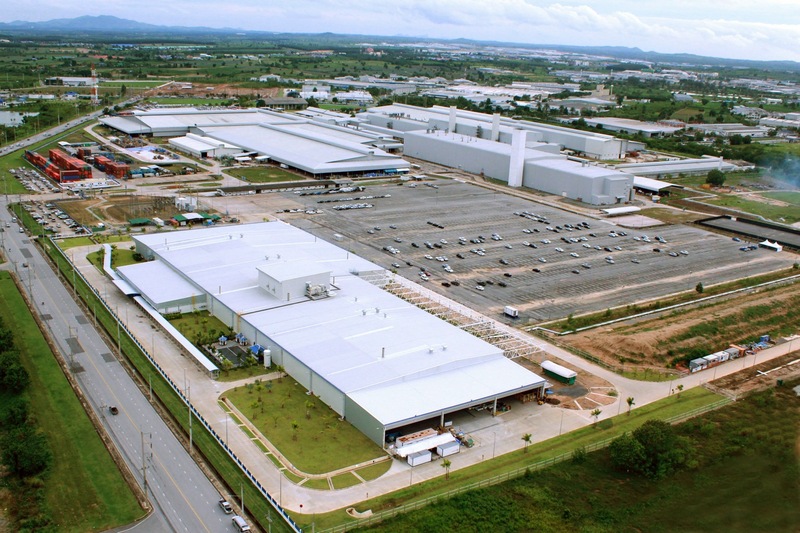 The GM Rayong Engine plant was built about a decade after the GM Rayong Assembly plant. 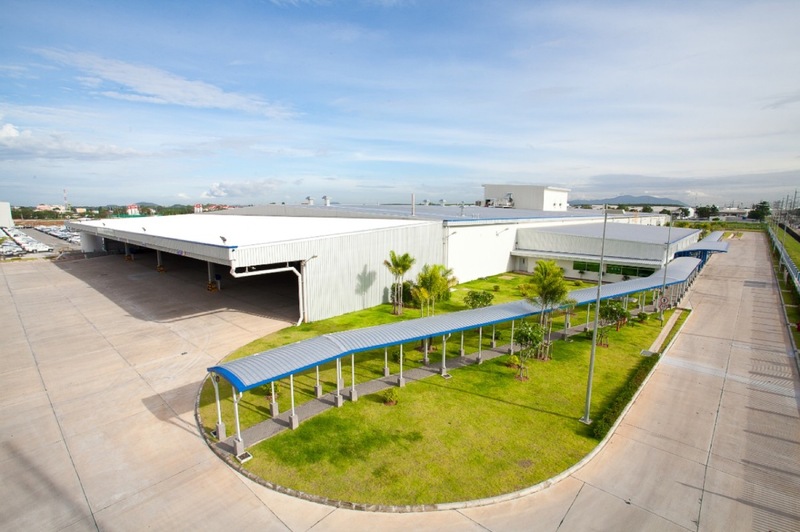 The two plants share the same plot of land yet have slightly different physical addresses.